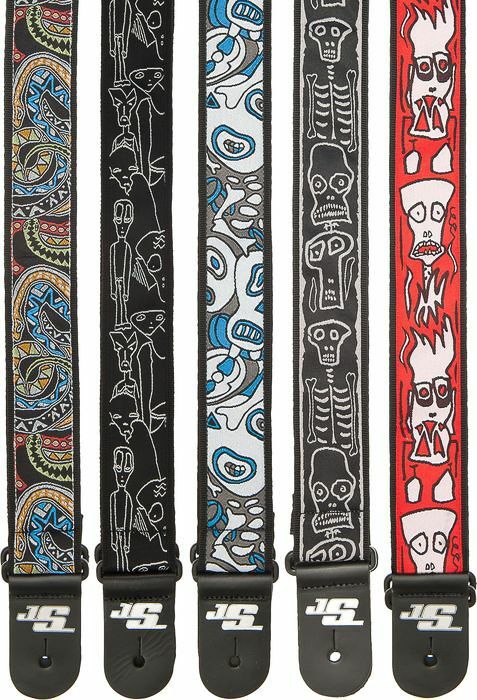 Planet Waves and guitarist Joe Satriani are pleased to offer the JS Series signature guitar strap collection. 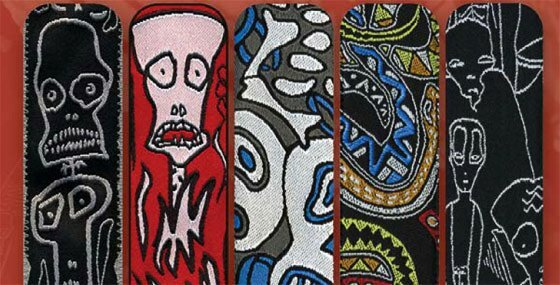 The JS strap collection features 5 premium-quality 50mm wide tubular nylon guitar straps and 2 premium leather straps featuring Satriani's own artwork and artwork inspired by his famous guitars woven and printed onto comfortable, fashionable guitar straps. 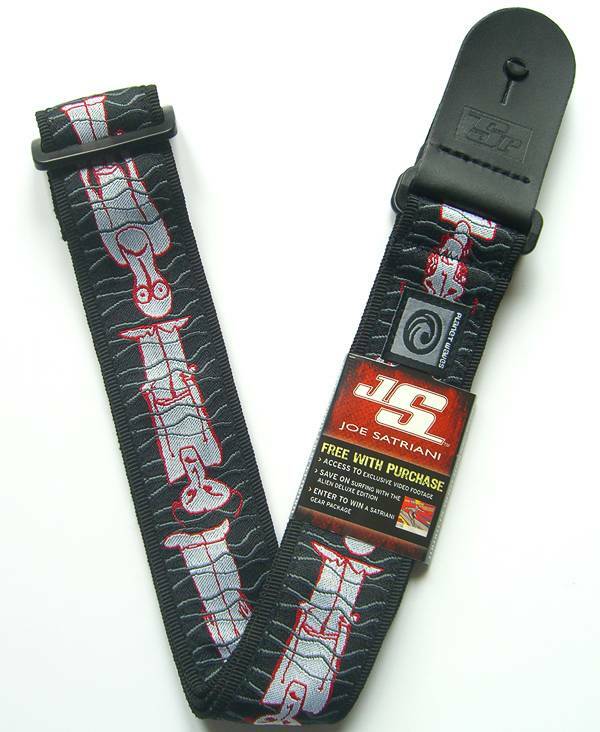 Each strap is designed to Joe's specifications, and is adjustable in length from 35" to 59.5" long.